Critically review and update your knowledge and techniques of making written records of patient interactions and the construction of letters of referral. The accurate, detailed and contemporaneous recording of every patient-practitioner encounter and the written communications about the patient with other health-care professionals involved in their care and treatment, forms an essential and highly important element of clinical practice. As written records may also form part of evidential material requested by a court or the regulatory body by which the appropriateness of clinical actions undertaken by the practitioner on behalf of the patient are judged, the specific requirements inherent within the construction of written patient records and appropriateness of letters of referral cannot be underestimated. 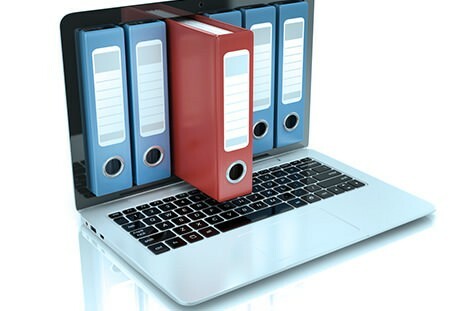 The module requires participants to critically review and update their knowledge and techniques of making written records of patient interactions and the construction of letters of referral. This 10 question module has been written by expert authors from the Society of Chiropodists and Podiatrists faculty of Podiatric Medicine and General Practice. The module is designed to test and improve your knowledge of Records and Referrals.